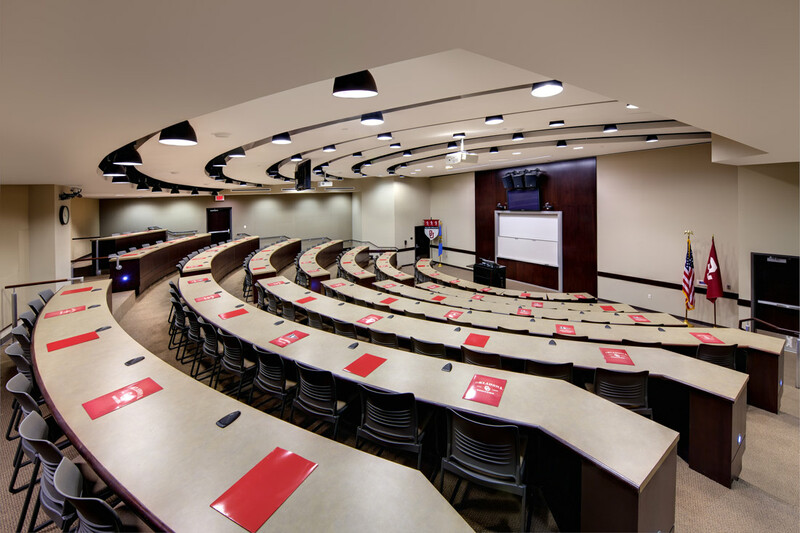 The University of Oklahoma Health and Sciences Center needed a new, technologically advanced facility to successfully blend classrooms, administrative, and teaching laboratories in one cohesive design. 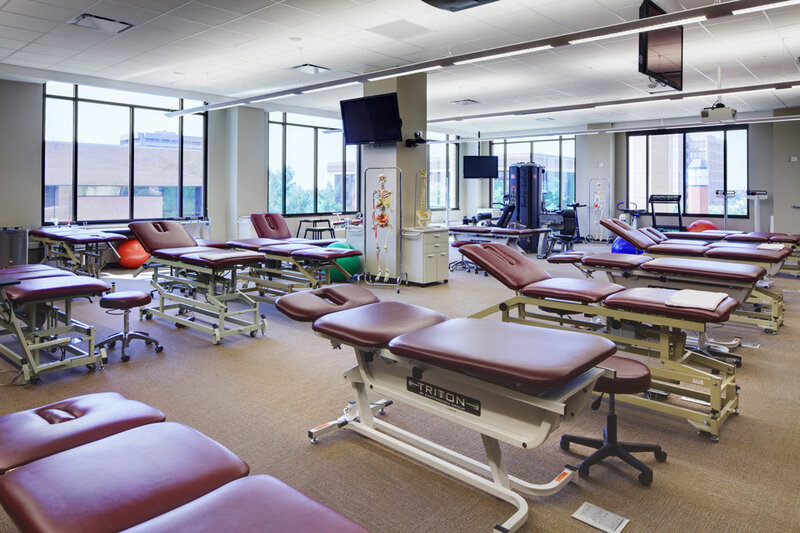 Benham provided full architectural/engineering, planning and design services for the new 114,000-square-foot education and clinic facility and provided advanced planning for a future, Phase II project. 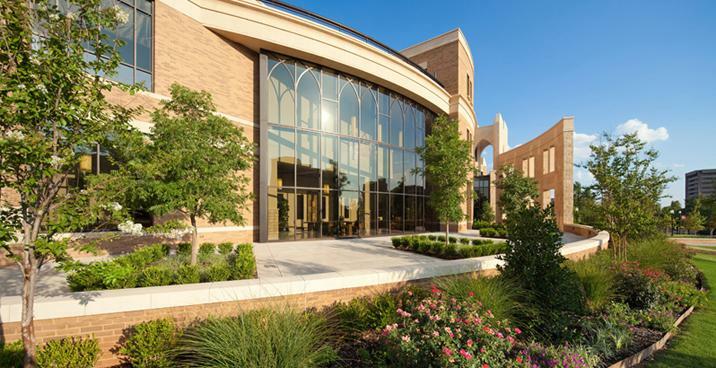 Our services on this project consisted of full architectural/engineering (A/E) design, comprehensive interior design, medical equipment planning, medical facility planning and programming, construction phase services, design, and full onsite construction administration. 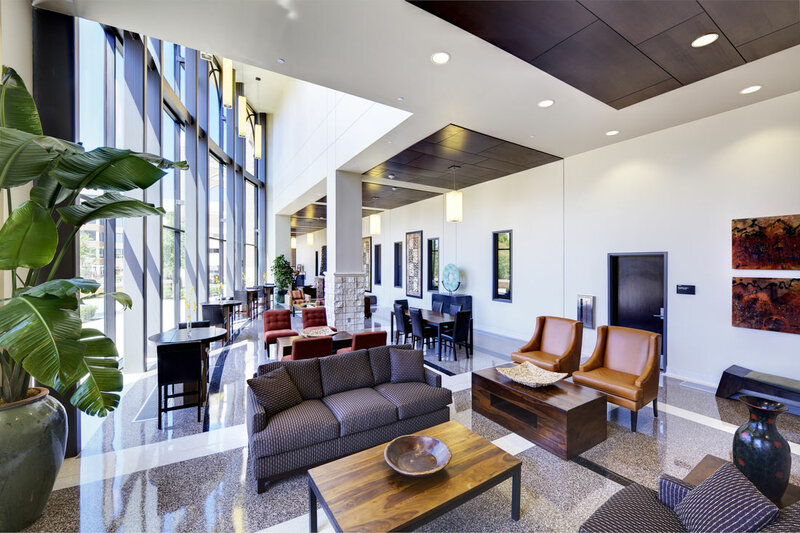 Our onsite construction administration services oversaw the construction and saw to it that the quality of the design documents was carried through to completion. 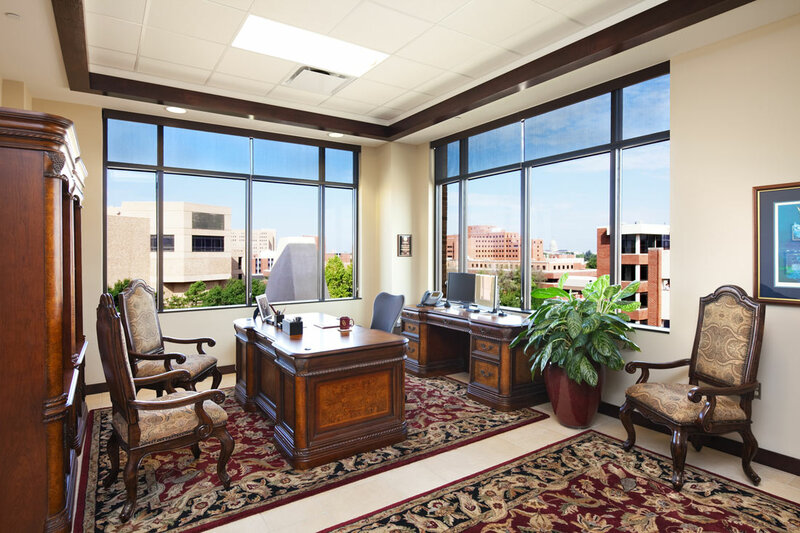 This oversight resulted in an extremely low number of requests for information (RFIs) during the construction process. 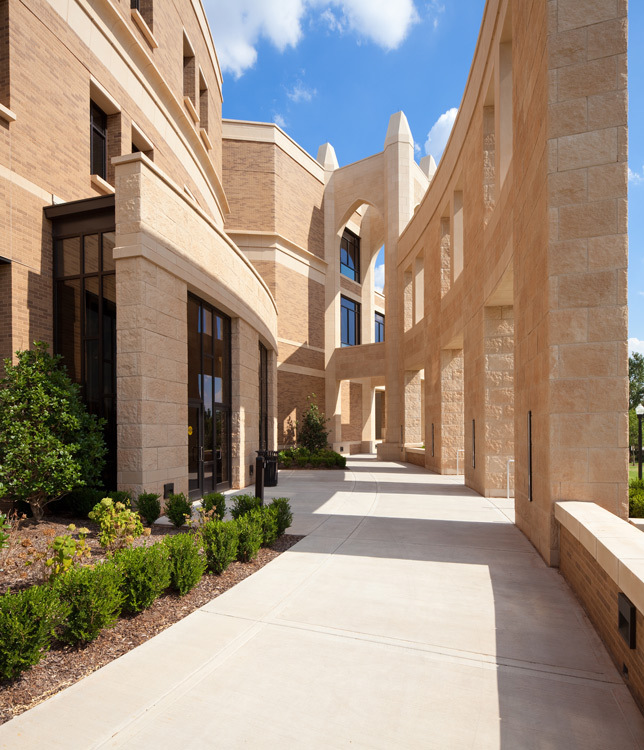 The end result is a facility that successfully met the design and technical expectations of the students and the university. 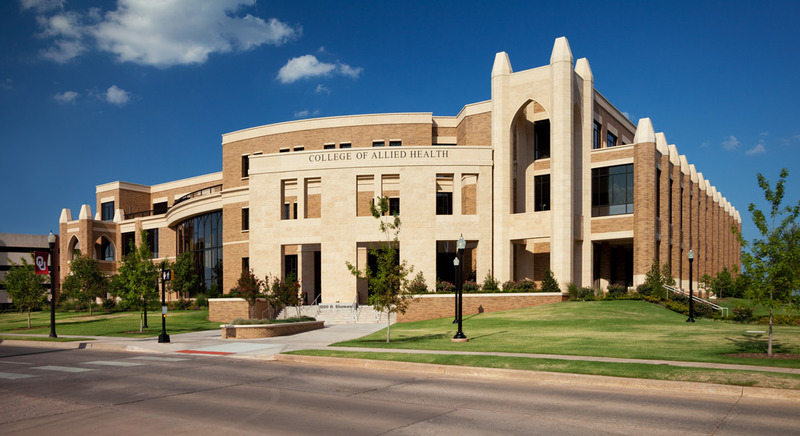 The College of Allied Health at the University of Oklahoma, Health Sciences Center is designed to take students and faculty to the next level of health science learning and instruction, including state-of-the-art features focused around instruction and learning by hands-on training in the various labs, as well as in distance education seminars and classrooms.